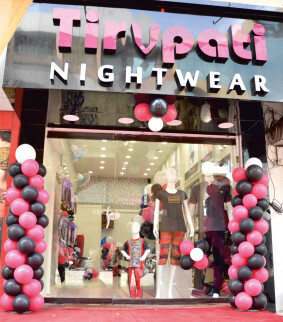 A few years ago, an enterprising individual had a vision to start a store that offers quality nightwear to one and all. ..
Runway star, Irina Shayk recently posted some stunning pictures of herself on social media donning lacy red lingerie .. The Manchester model posed in raunchy black undies for a campaign with lingerie brand Obsessive Rhian Sugden ..